Socks & Puppets is back! This sounds delicious. Does it actually exist? 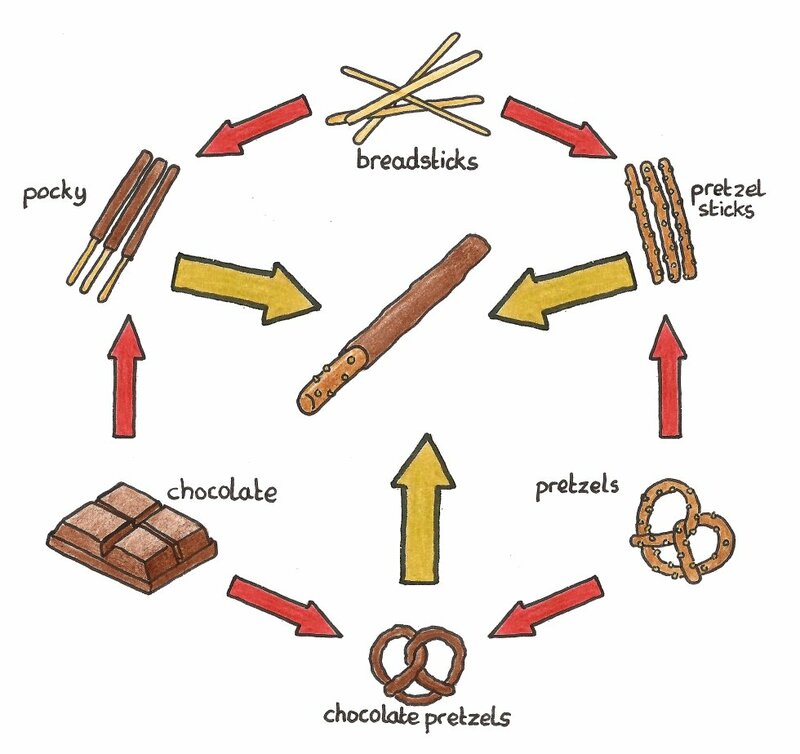 the closest I’ve found is chocolate filled pretzel sticks, which is a gooey chocolate, rather than a solid coating… so I don’t think they exist, and I want them.